panniers - clearly in no sort of order. Drugs, drug and more drugs. Most over the counter stuff, some by private Px. 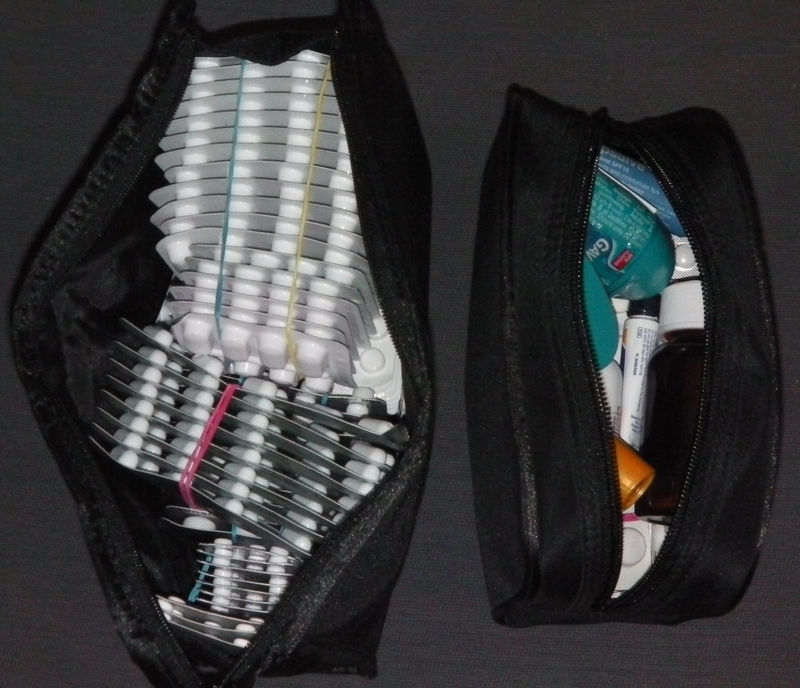 From viagra to valium & codeine to cyclizine. 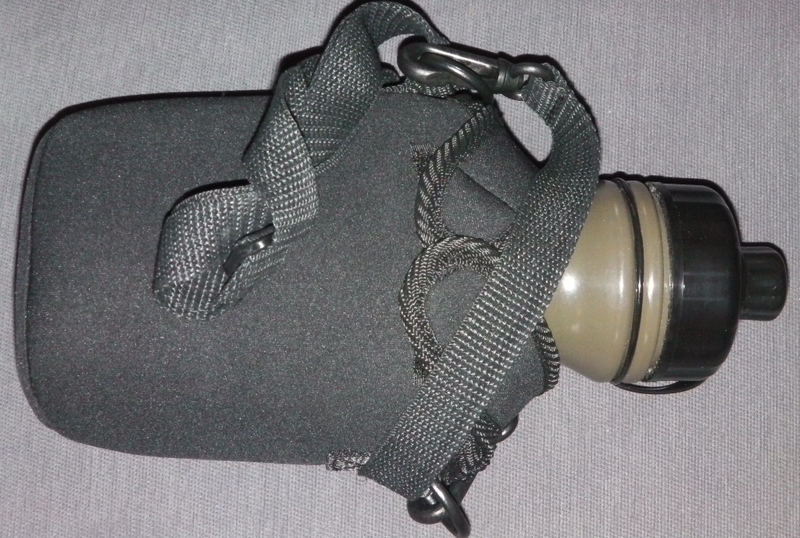 Super special filtration water bottle Sam got me for Chrimbo. It purifys, filters and somesuch. Tres cool. 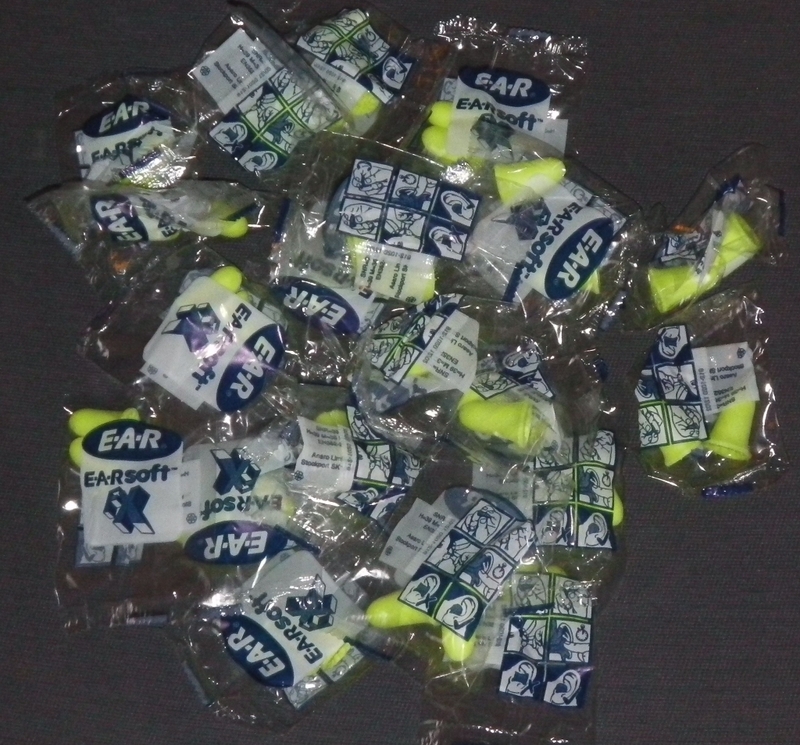 Foam ear plugs. 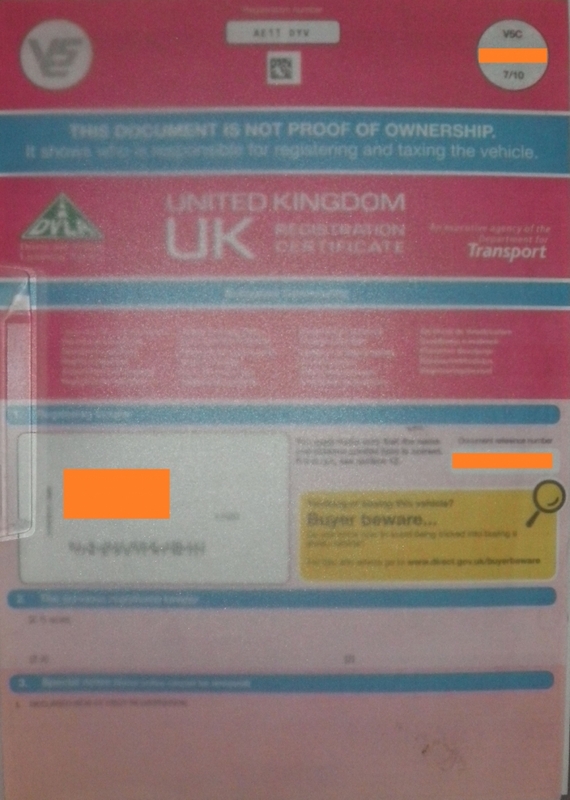 Mucho importanto especially since Sir Humphrey got his new just legal exhausts ( Loud and FANTASTIC but scary to animals and the elderly. 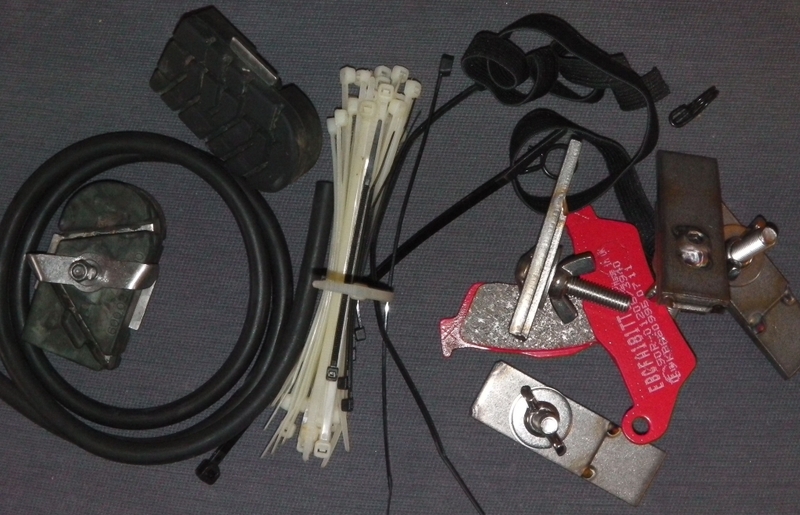 A box of essential stuff like spare rear brake pads, cable ties, syphon tube, rubber footpeg inserts, spare mounts for the panniers in case I bend them again. 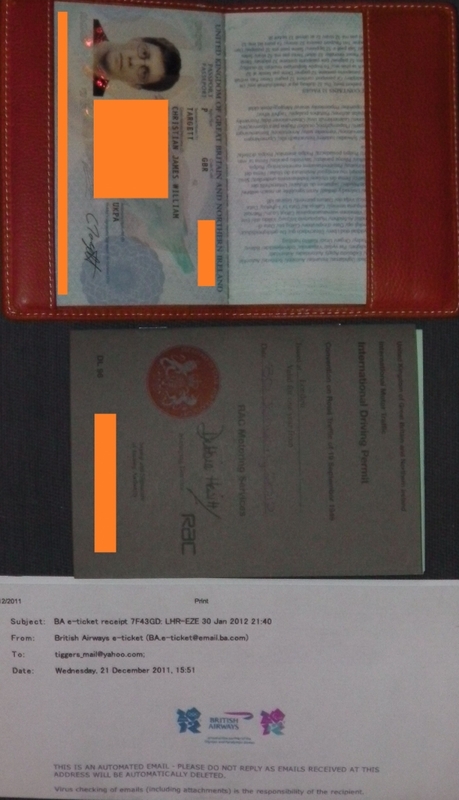 I MUST NOT FORGET my passport, international driving license, Camping International card, UK driving license, plane tickets, bike insurance and health insurance documents. 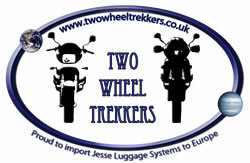 But I do not want to pack them in the panniers yet as Sir Humphrey goes 2 weeks before me. Oh and Sir Humphrey's V5! Loads of media storage for all the pictures and videos I'm going to to forget to capture. 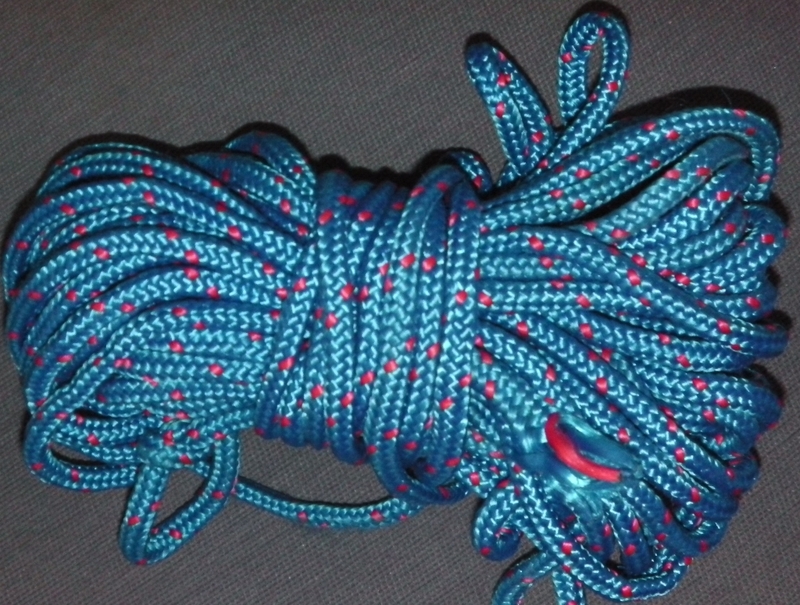 Rope for...... err....... to tie things with. I am not a serial killer to the best of my recollection. Diddy flexible tripod. 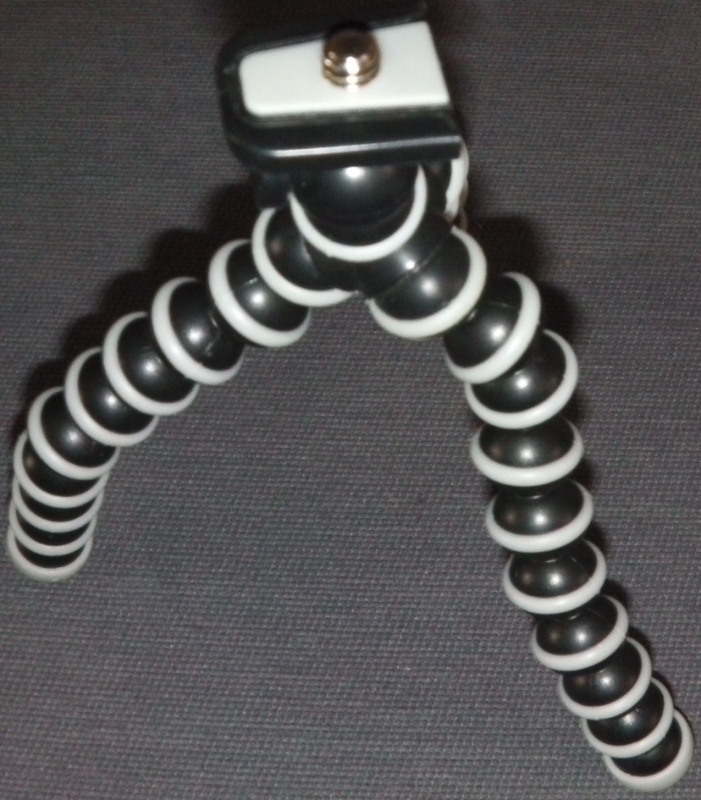 I have also got a regular tripod for smooth panning shots and possibly for a video diary. My cool looking video camera falls over without a tripod. 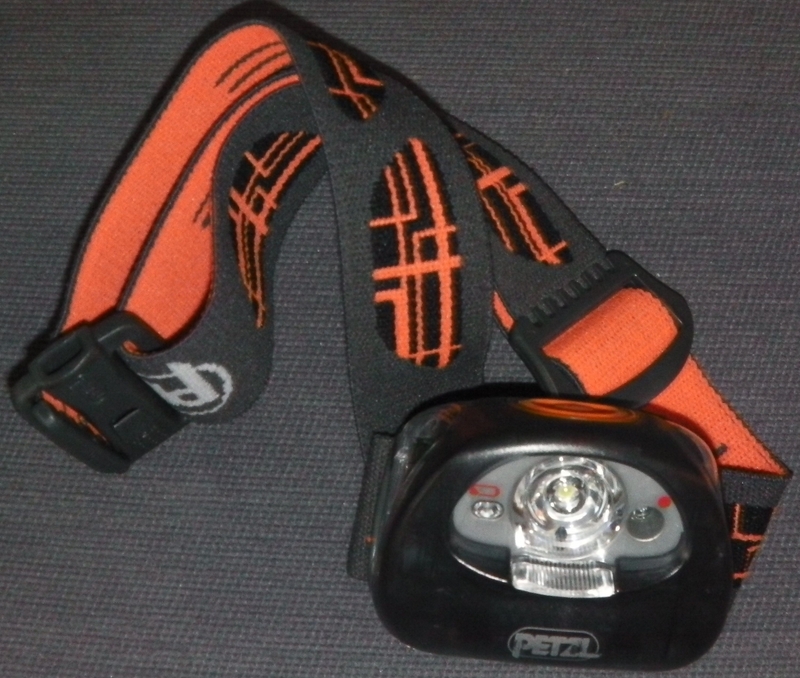 A super high power pezel head torch for midnight bike repairs and snacks. 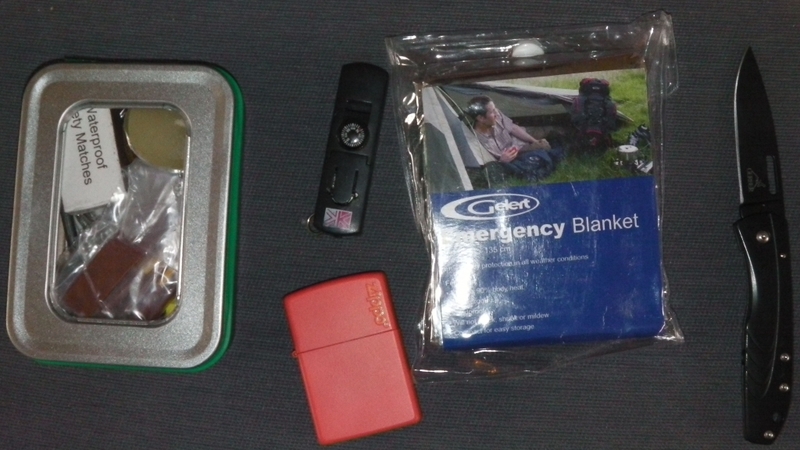 Survival stuff for my jacket pocket including tobacco tin survival kit, petrol lighter, compass, space blanket and knife. 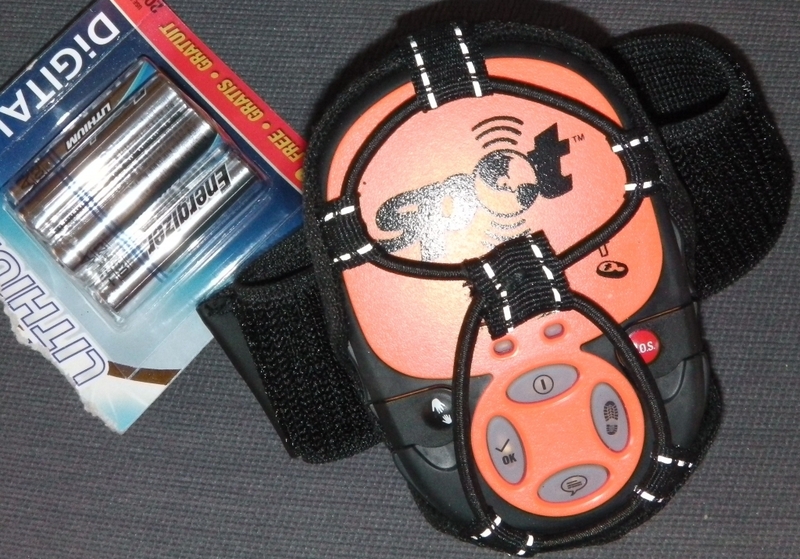 The amazing Spot GPS locator and messenger that Sam got me for Christmas that allows me to let you all know I'm OK and for you to follow my progress. 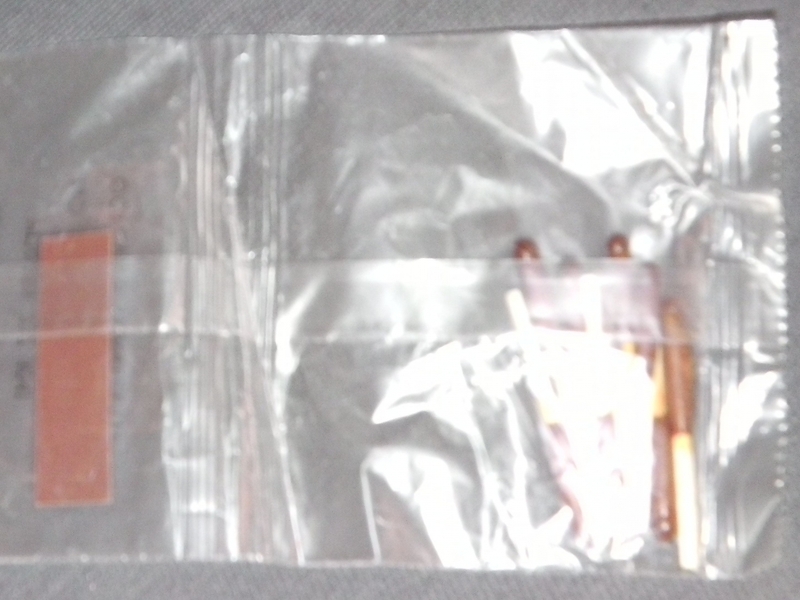 No idea why I took a picture of just windproof matches but I have lots of these. They'll even light if wet. Cool stuff - thanks British Army. A pot of various other goodies - heaven this must be really boring by now. 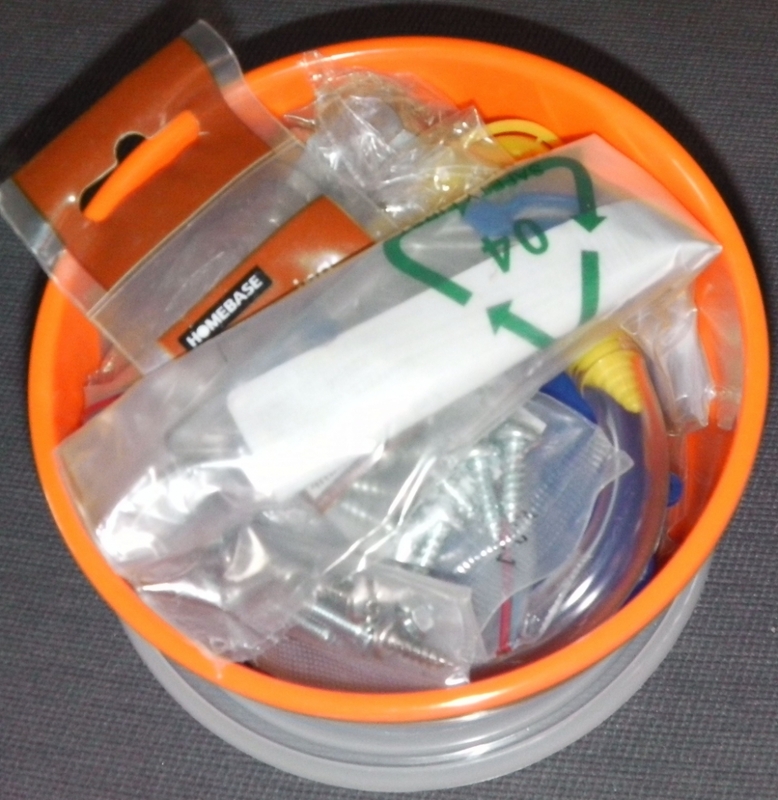 Nevertheless self tapping screws, nuts & bolts, sewing kit, jubilee clips and Scottoiler filler could be pretty useful. If you're a squity squirrel like me then spare bins must be a must. 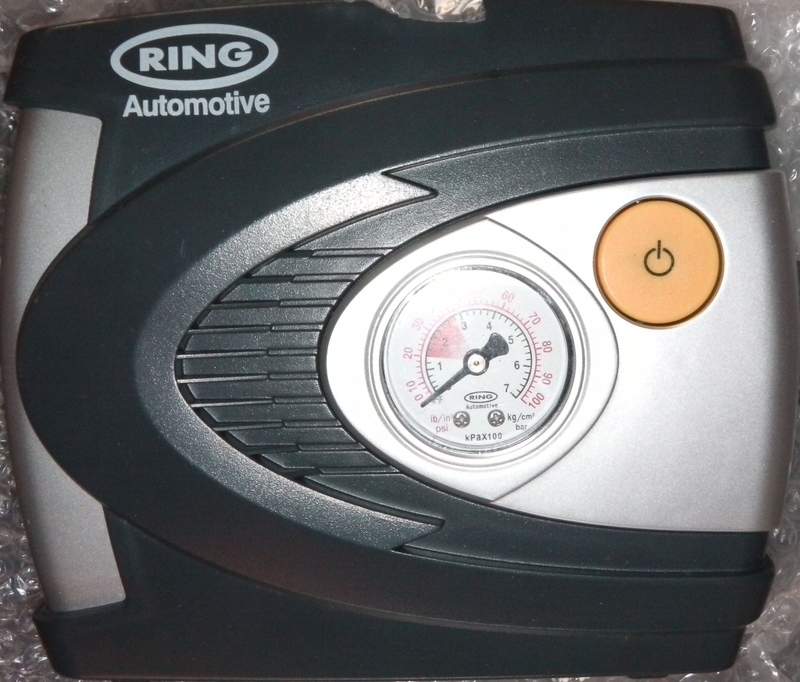 12V compressor for tyre inflating or blowing up my Thermarest if I'm out of puff. 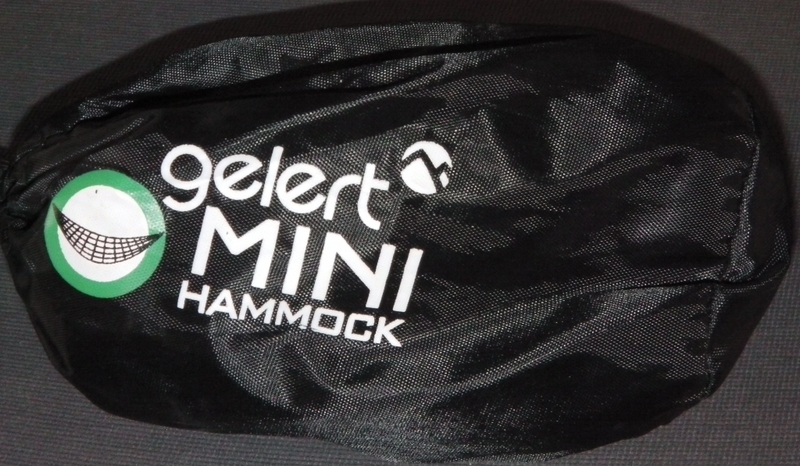 Mini hammock for relaxing hammocking or getting off the ground should the necessity arise. A cigar and cigar matches for an up coming celebration of actually being on the road. 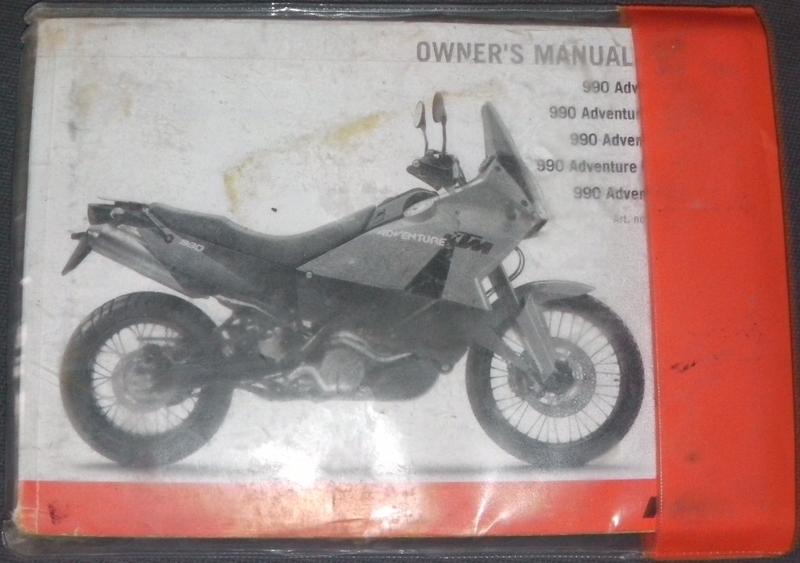 The excellent KTM owners manual. Loads of easy to follow instruction. 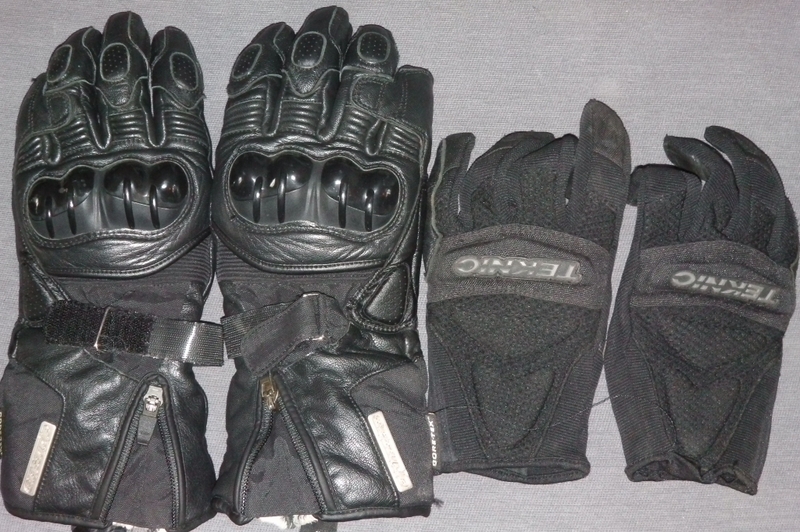 Alpinestars fur lined gortex cold weather gloves and a 15yo pair of summer golves. Money belt for belting money, no? My own creation - a footplate for Sir Humphrey's centre stand and side stand. 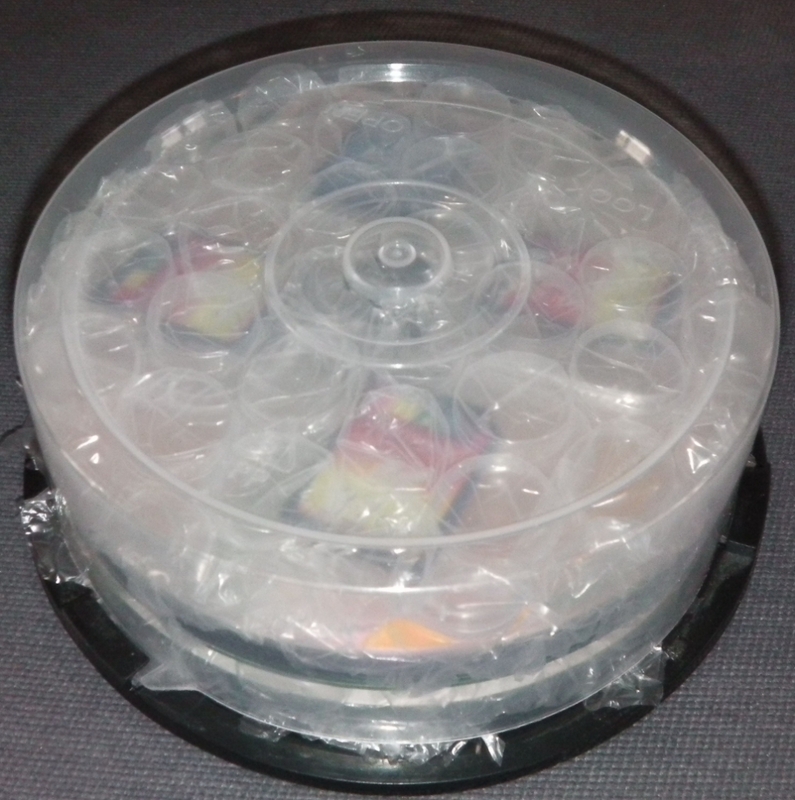 Puncture safe goo. 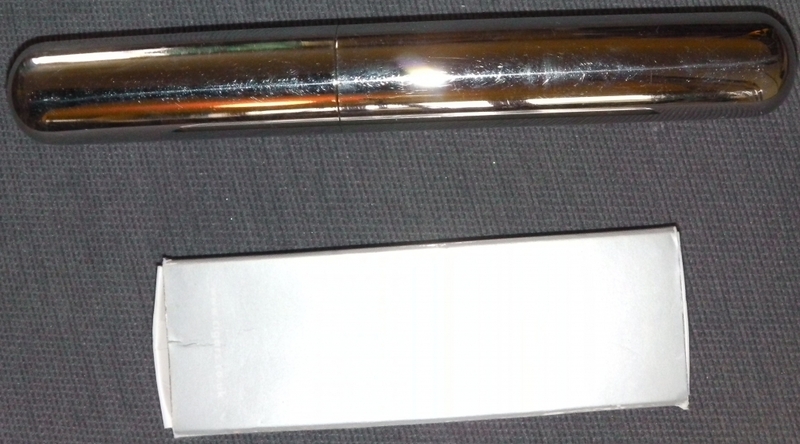 Its supposed to prevent deflation and seal seal punctures <7mm in diameter. I'll let you know if it works. 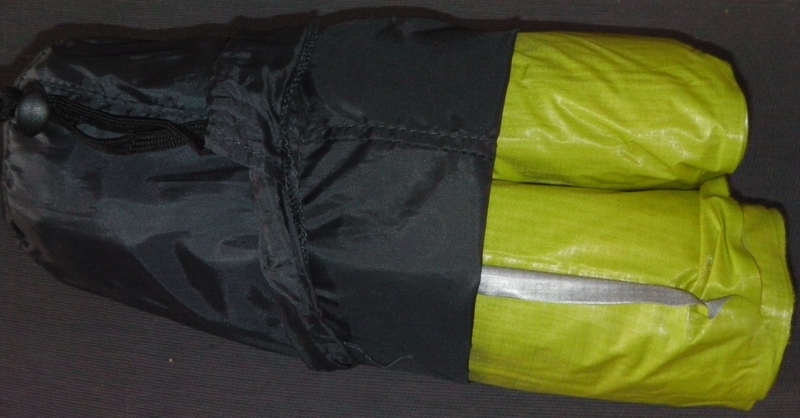 My RST Pro Series trousers, toasty warm. The RST Pro Series Jacket. 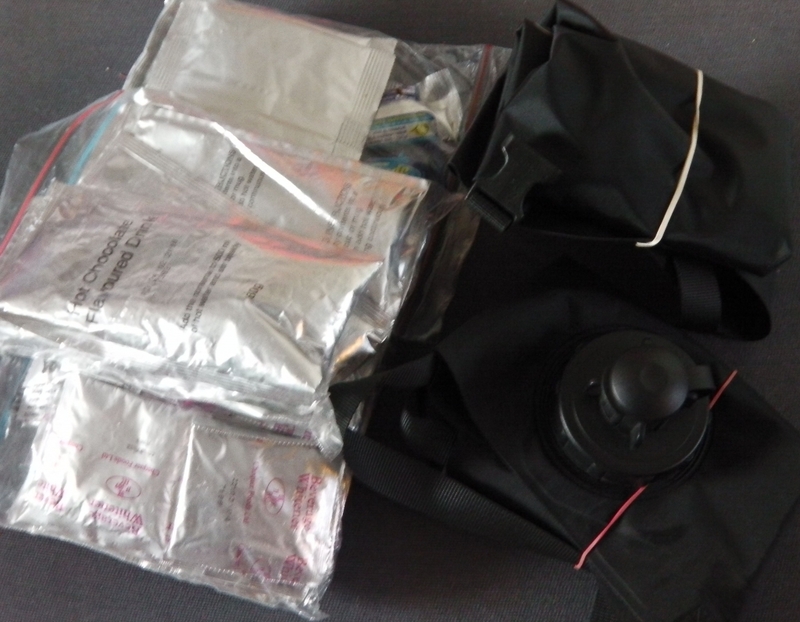 Pockets, waterproof and loads of body armour. What more do you need? 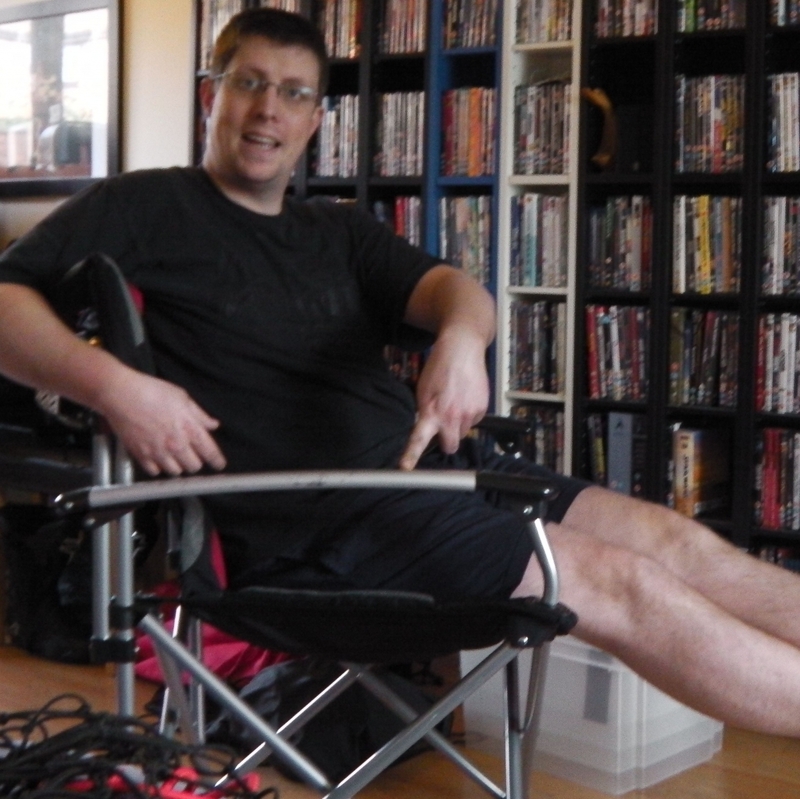 Some what arse in my commander 3 collapsable chair. Sam reckons I'll ditch it after a week or too but an old bugger like me will need a little comfort time between bike seat & Thermarest. 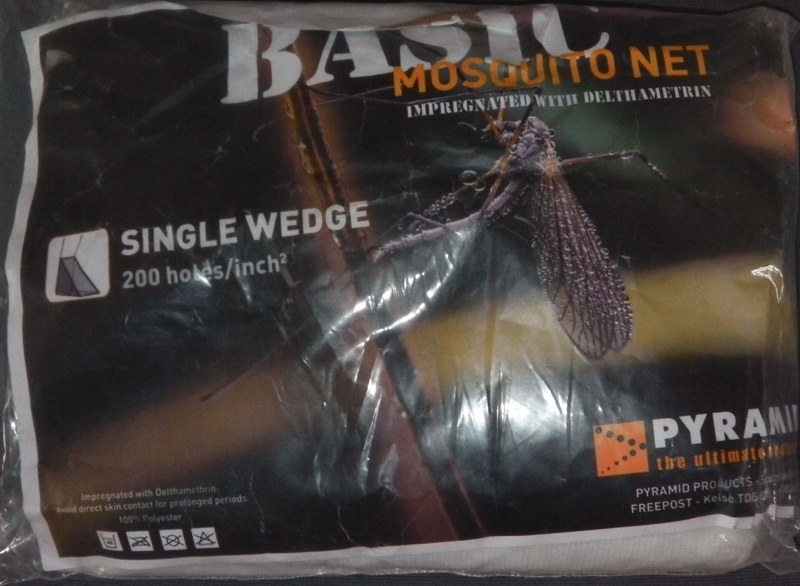 Mosquito net. Maps maps maps. 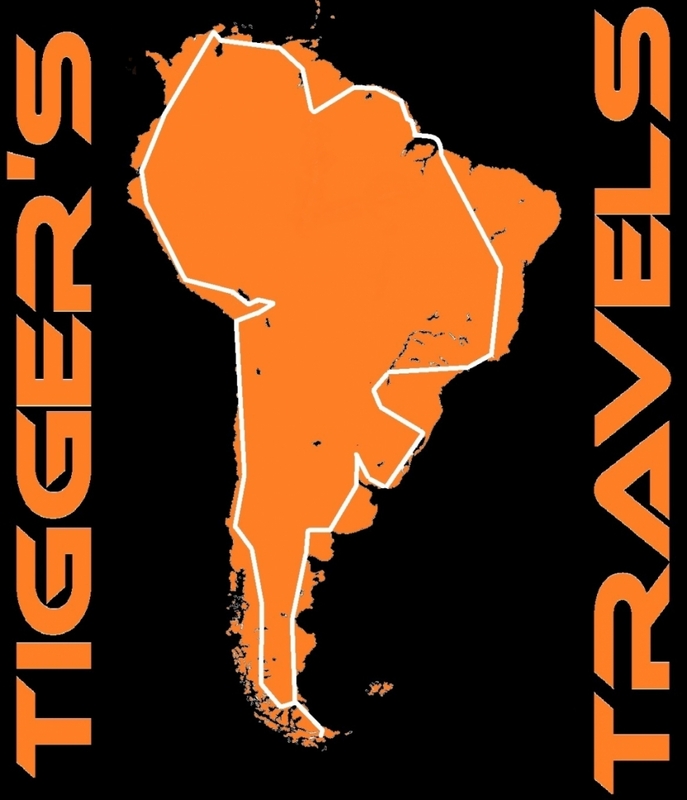 I love maps. 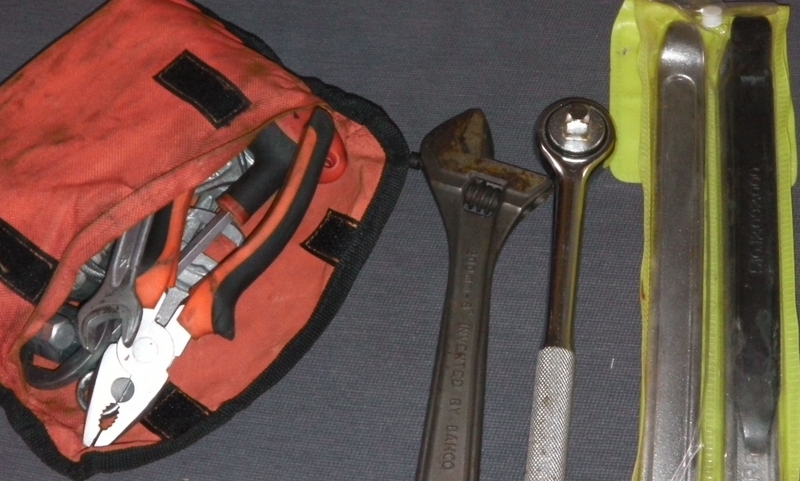 Spare inner tubes and puncture repair kit. Tools inc tyre irons. Alas thanks to KTM's shoddy seat lock this will be in the panniers instead of under the seat. Lazy Austrians. 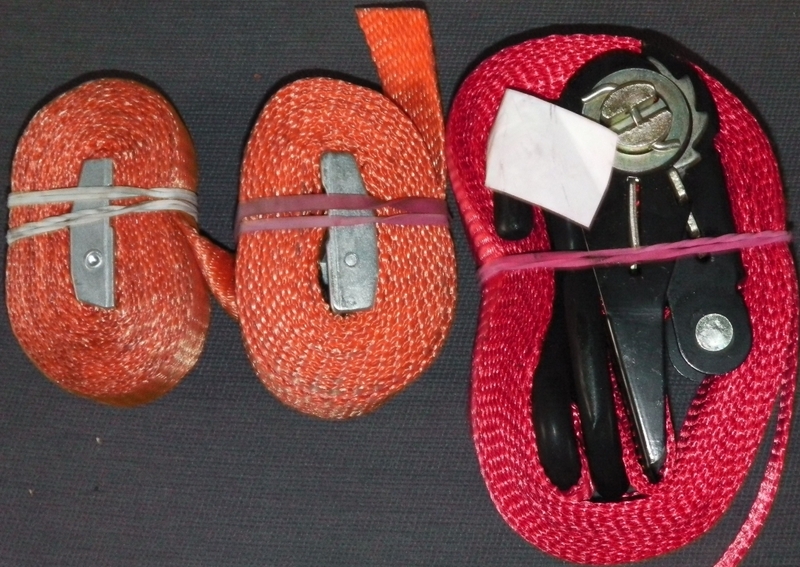 Straps. Apparently the most imprtant thing to take according some adventurers. 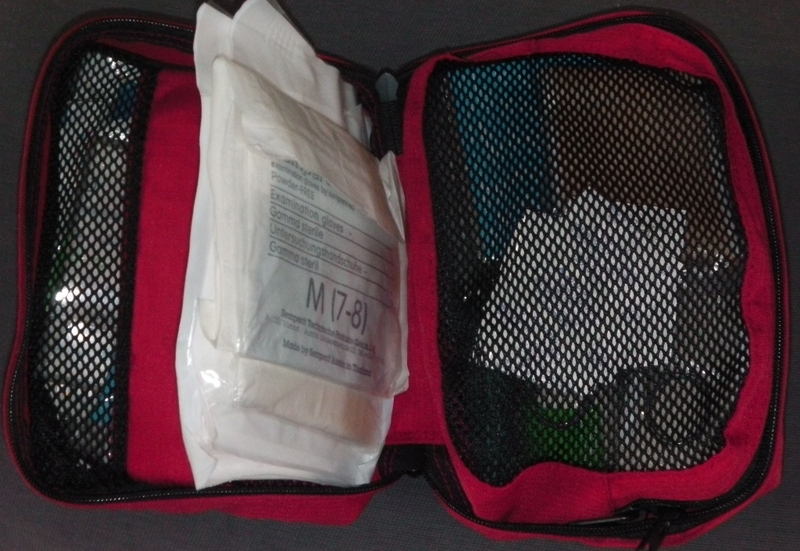 My medical kit that I've blended together myself. 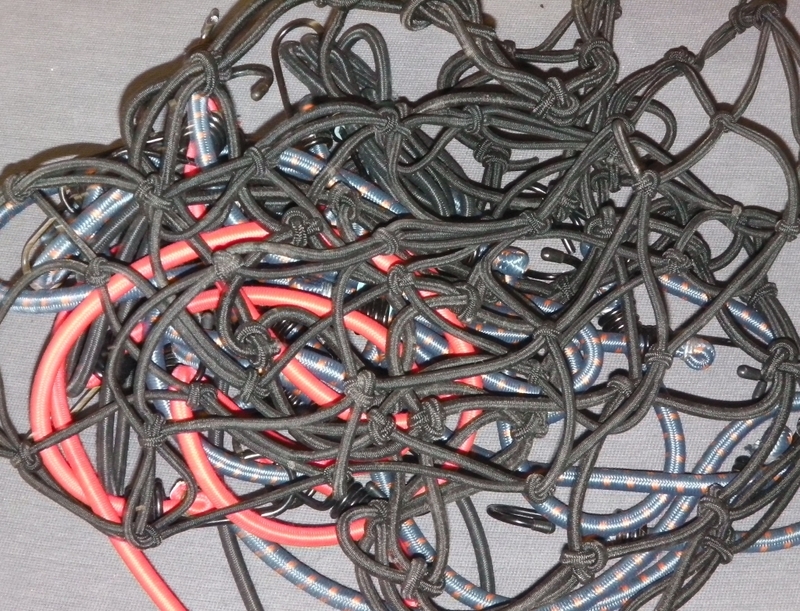 Lots of suture materials that a clumsy muppet might need. 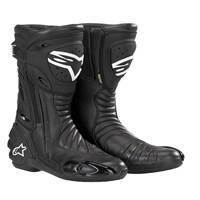 Goretex Alpine star boots. I actually talked through a ford in these and water only got in when it flowed over the top. Very comfy. Great boots. 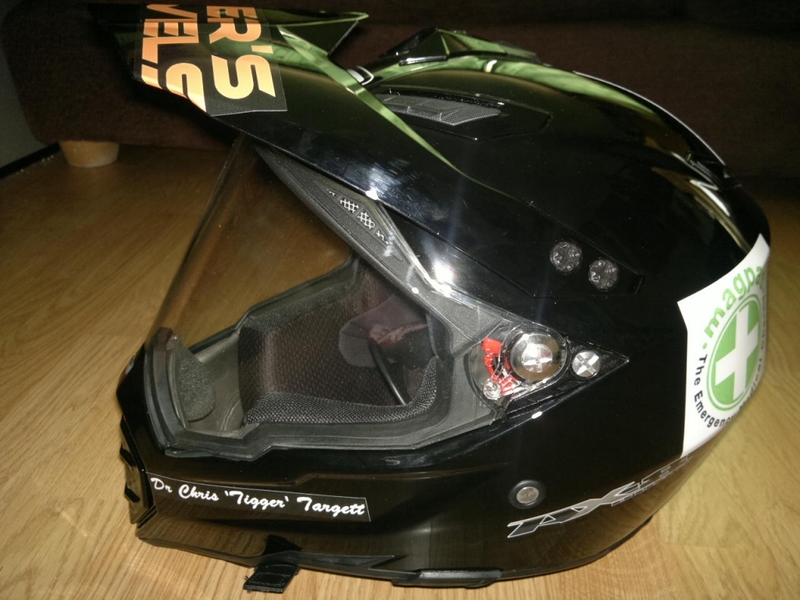 AGV AX-8 dual helmet. 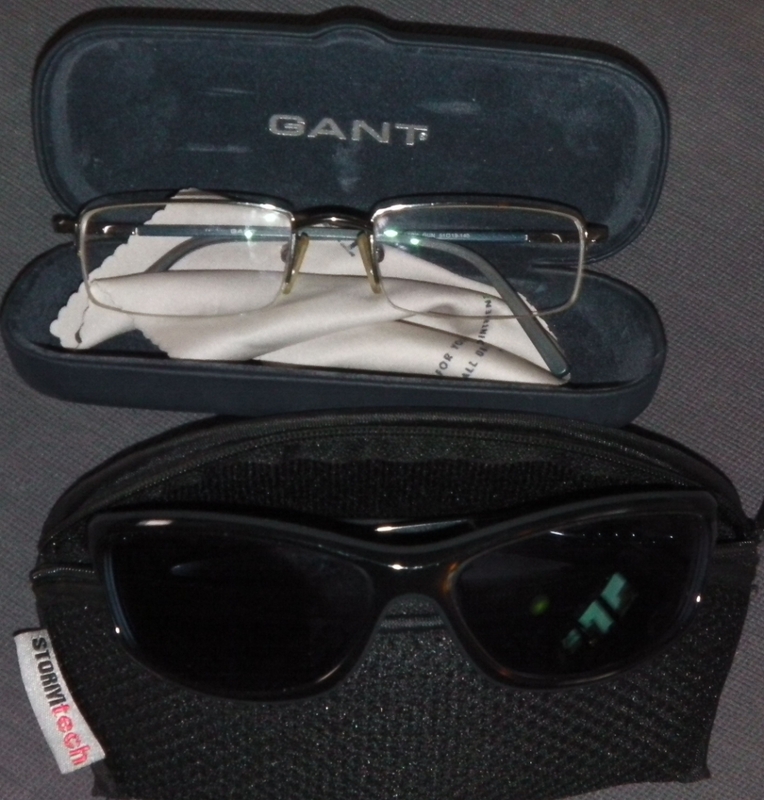 I'll also be carrying a spare visor. 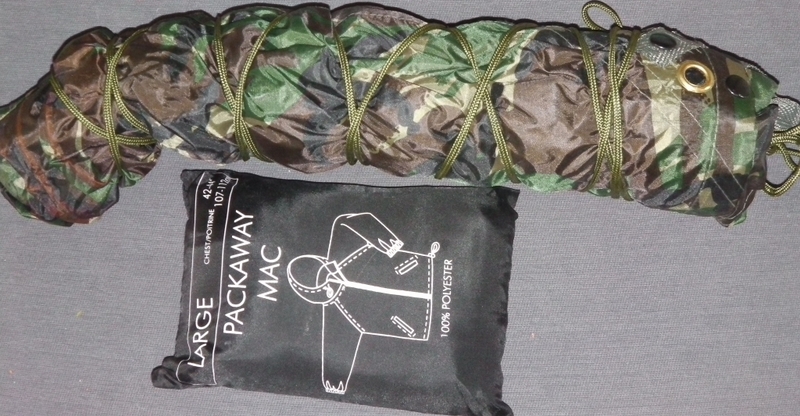 Tarpaulin and pocket mac. Do I really need a pocket mac? Oh well its small and lightweight and I can't be bothered to unpack it. 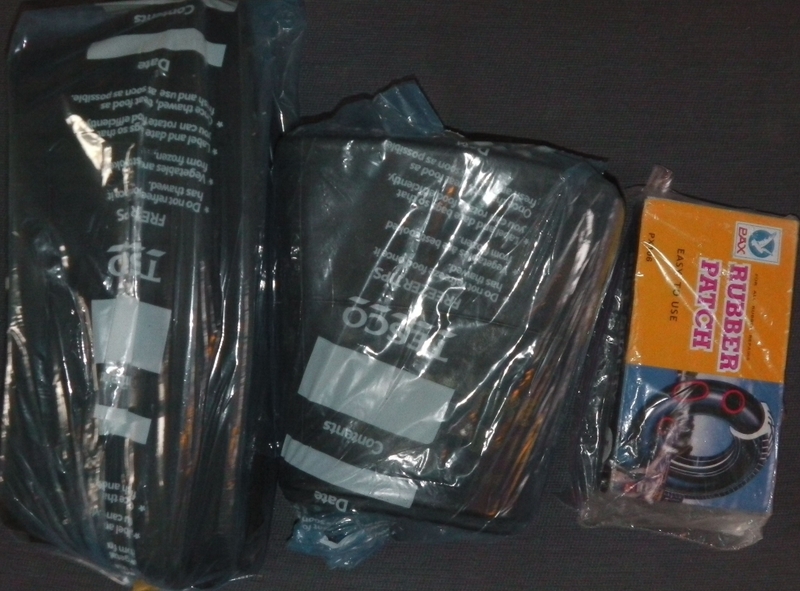 Thermarest sleeping mat thingy. Supposed to be the best and as a back sufferer I thought it worth the expense. Pretty comfy after 2-3 nights but no idea after 100. I'll let you know. 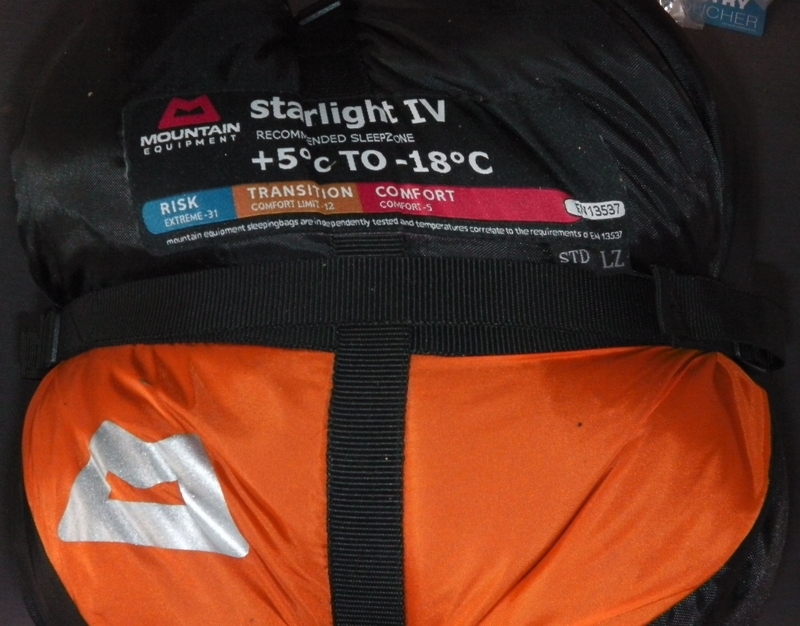 Starlight 4 sleepingbag. +5 to -18degC is all very well but what about +40degC. I do have a silk liner too though. Ortieb water reservoirs and some powdered drinks to keep the spirits up. 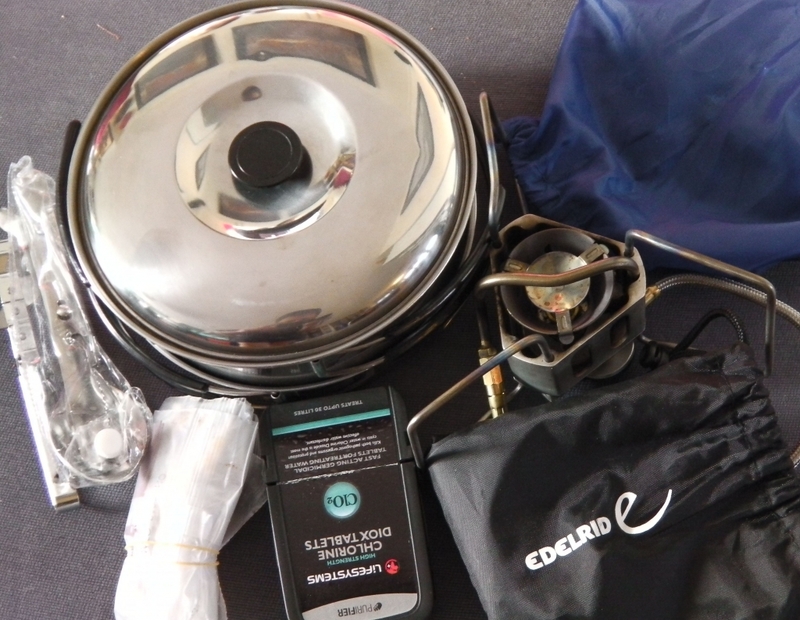 Cooking equipment including Edelrid multifuel stove, copper bottomed pans, KFS, tin opener and chlorine dioxide water purification tablets. 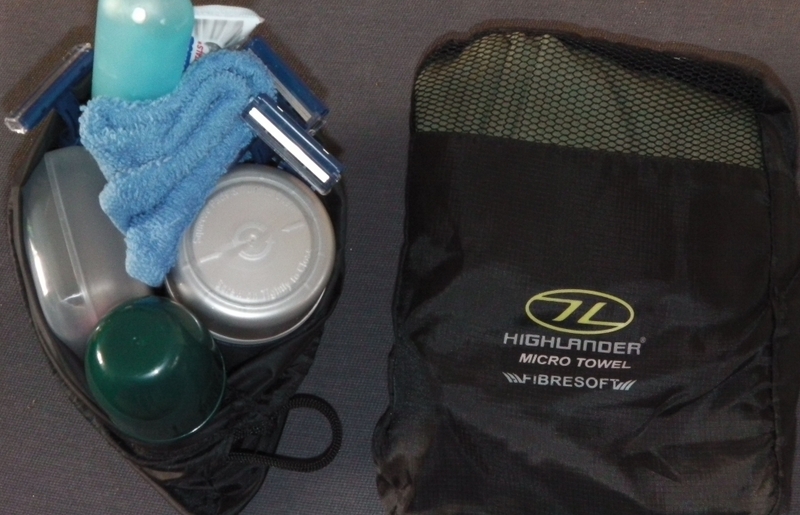 Microfibre towel (amazing thing) and wash stuff. 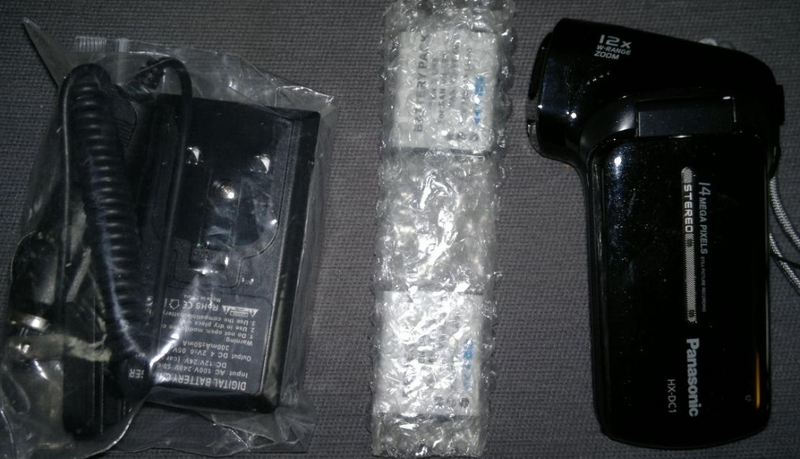 Panasonic HX-DC1 High Def video camera with spare batteries and charger. Also have a 12V phone charger. 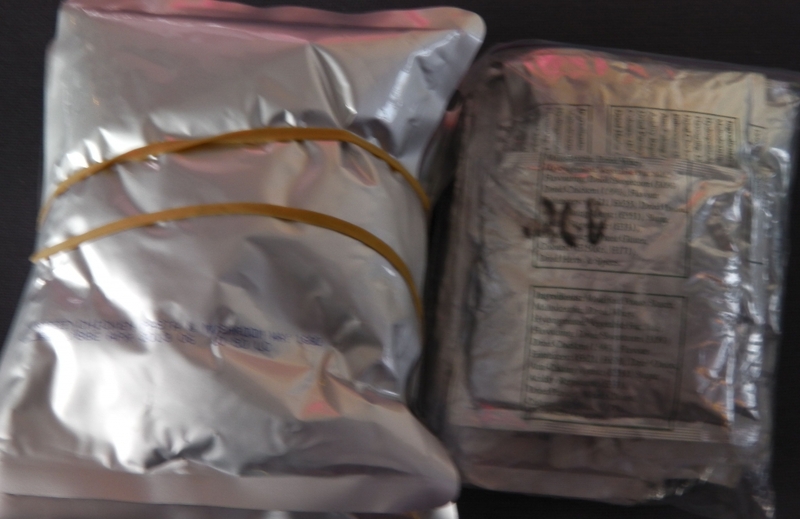 Emergency freeze dried food and soup. 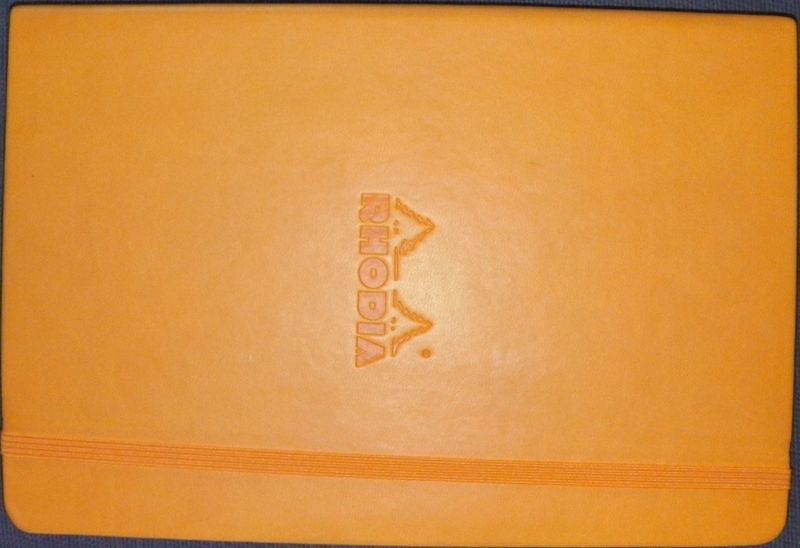 Originally bought for African borders but might as well use it. 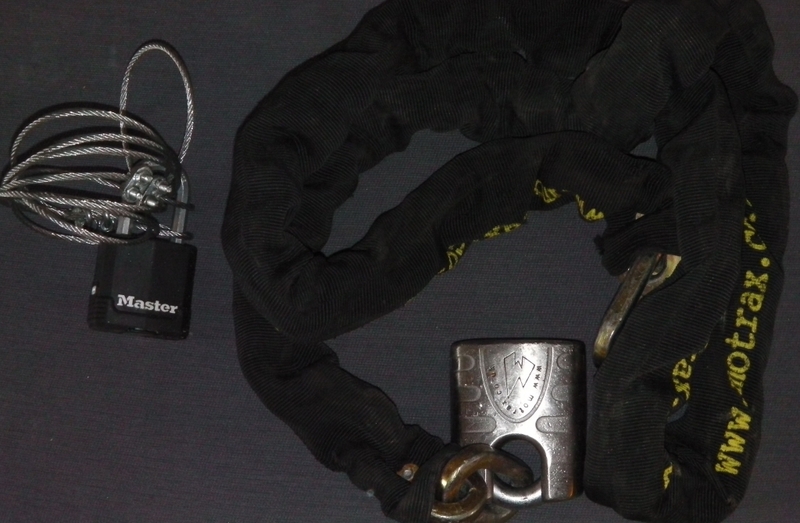 Bungees. 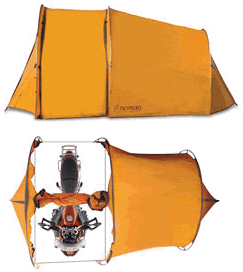 Redverz Tenere expedition tent - series 2. Sir Humphrey gets to come inside too. Better than he gets treated at home! 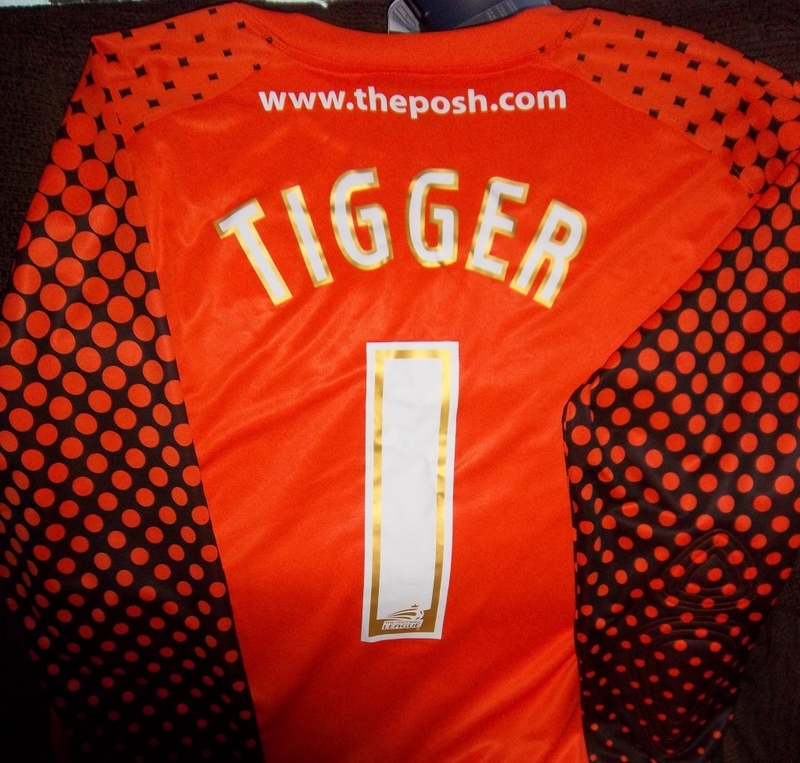 The Peterborough United football team goalie shirt donated by the team for me to get photos of in distant places for extra charity cash. 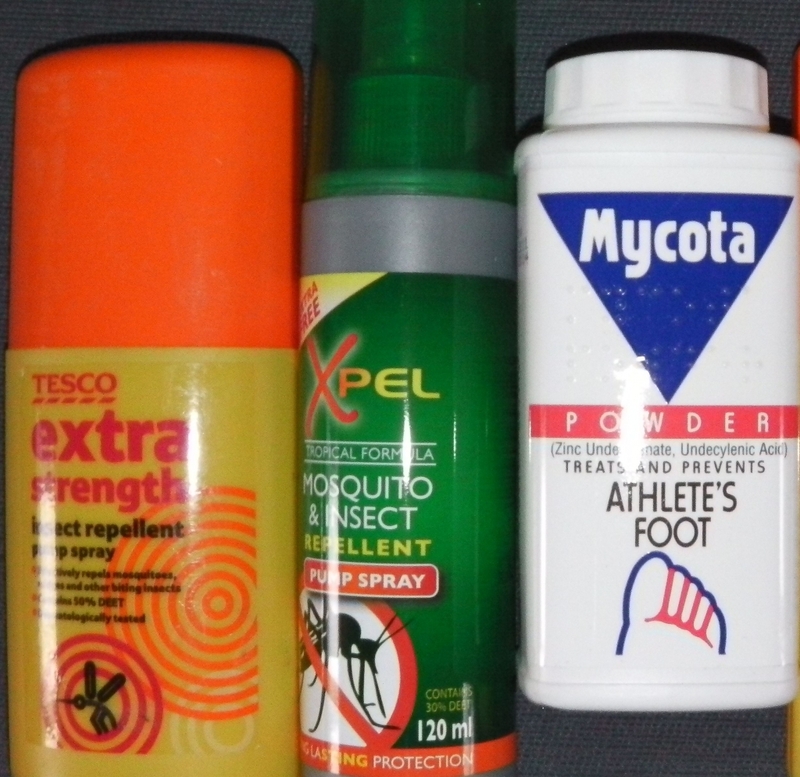 Insect repellant & Mycota. An RAF veteran tells me Mycota repels rainforest nasties and well as tends potentially manky feet. 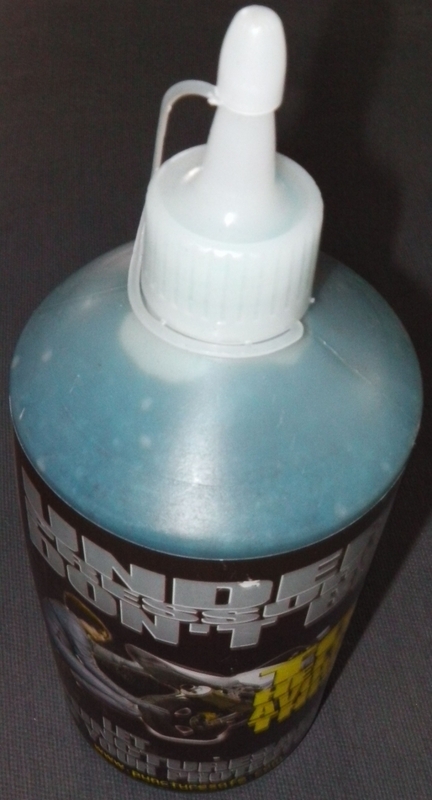 There are loads of other things I've forgeten to take pictures of and was just too bored to by the end for example: Scottoiler oil, engine/gearbox oil, innertube core remover, elastic bands. 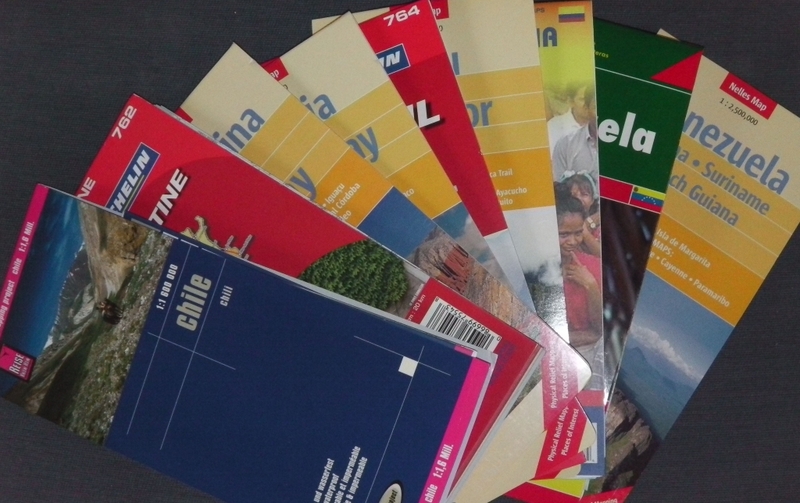 Reading book (John le Carre trilogy), South America guide book, Australian tracker hat. 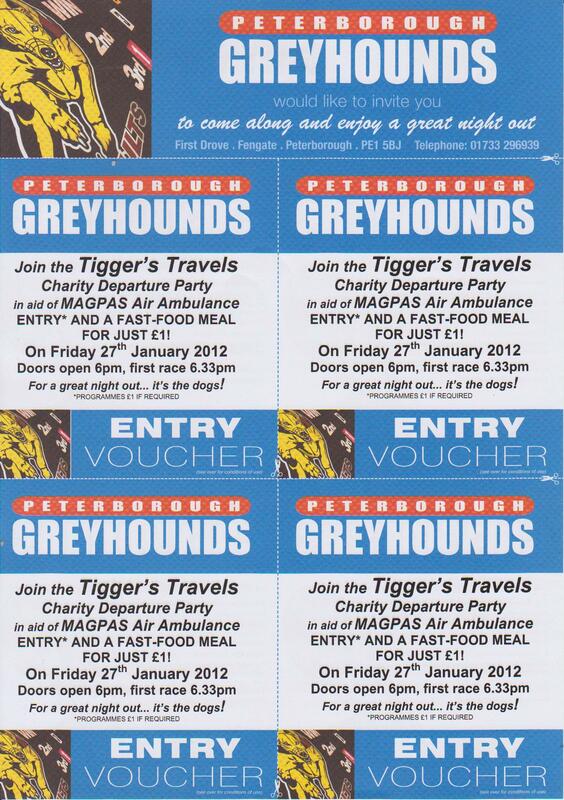 Playing cards, tissues, pens, emergency glow sticks, spare rear tyre, etc etc etc etc.